This video is kindly supported by Avalara MyLodgeTax. The best solution for the automatic remittance of your rental taxes. 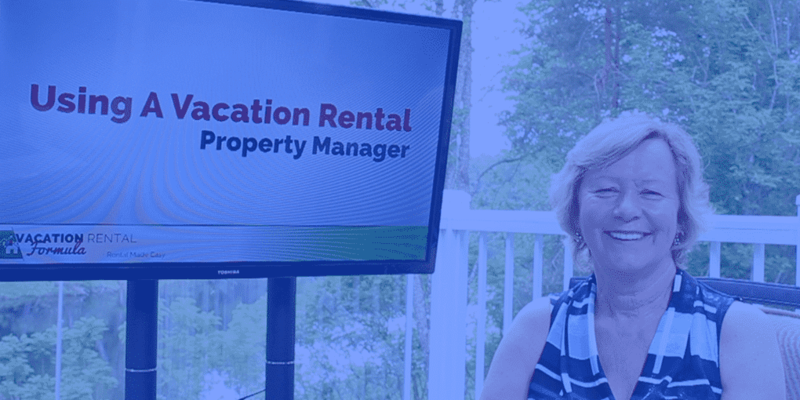 While a great many owners are happy to operate their rental business independently, others want a more hands-off approach and want a dedicated property management company to handle some or all aspects of the rental. Good research is essential to find the right company for your needs as the choice should be made on much more than commission rates alone. Property management companies offer a range of services from administration and marketing to full service that includes cleaning and maintenance, design, furnishing, and staging. Before making a choice it’s important to create a set of questions that will guide your decision-making process. These should cover contractual issues such as how they will deal with your own usage of the property, and the period the agreement covers. Ask about their minimum standards in terms of amenities and what they expect of you when it comes to repairing and replacement. You’ll want to know how they deal with damage claims and how changeovers are managed. Find out about their marketing plans for your property – what channels they use and how your place will be featured and promoted. Finally, cover the financial questions such as when you get paid, how lodging taxes are collected and remitted and whether there are standard charges for maintenance call-outs. Think about how much input you want to have. Some owners want to be more active than others so make sure the companies you interview are open to your level of proposed involvement. Above all else, working with a property management company should be a partnership. This is your home and your opinions should count. Before signing a management agreement make sure you are comfortable with the relationship and you’ve met the people who will be involved with marketing and managing the property. 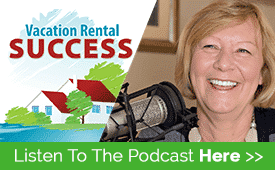 In this video, property management CEO and vacation rental expert Heather Bayer, outlines the steps owners need to take before making the decision and signing on the dotted line. Avalara MyLodgeTax, provides the fastest and easiest way for short-term and vacation rental property owners to comply with their lodging or occupancy tax requirements. This software manages your lodging taxes so you don't have to and guarantees your compliance — period. If they make a mistake, they'll fix it at no cost to you. No contracts, no obligation, no worries. 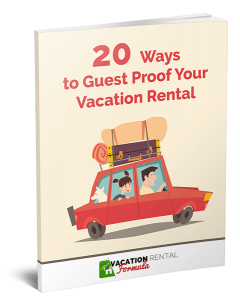 Never worry about lodging taxes again.